Are you looking to make London your home? London is a vibrant city full of countless attractions for the ambitious supply teacher to pursue in their spare time. Believe it or not, popular activities among those living in London include summer swimming sessions in one of London’s outdoor pools or Lidos, jogging round London’s many parks which provide a welcome oasis from the industrial landscapes. As London is the capital city, it is home to all sorts of people from all over the world and has a large number of language courses – perfect for brushing up on anything from French to Arabic! When walking around London’s more touristy areas it is often difficult to spot anyone speaking English amongst all the photo snapping tourists, making it a truly wonderfully diverse place to live. If you love theatre are are living in London, you will no doubt become a frequent visitor to the West End and National Theatre. Theatre tickets don’t have to cost an arm and a leg, as organisations such as the TKTS booth in Leicester Square and websites such as London Theatre Direct can help you see productions for less. London is a large city made up of many unique neighbourhoods each with its own character, and knowing where to start flat hunting can be the hardest part, especially when arriving from overseas. 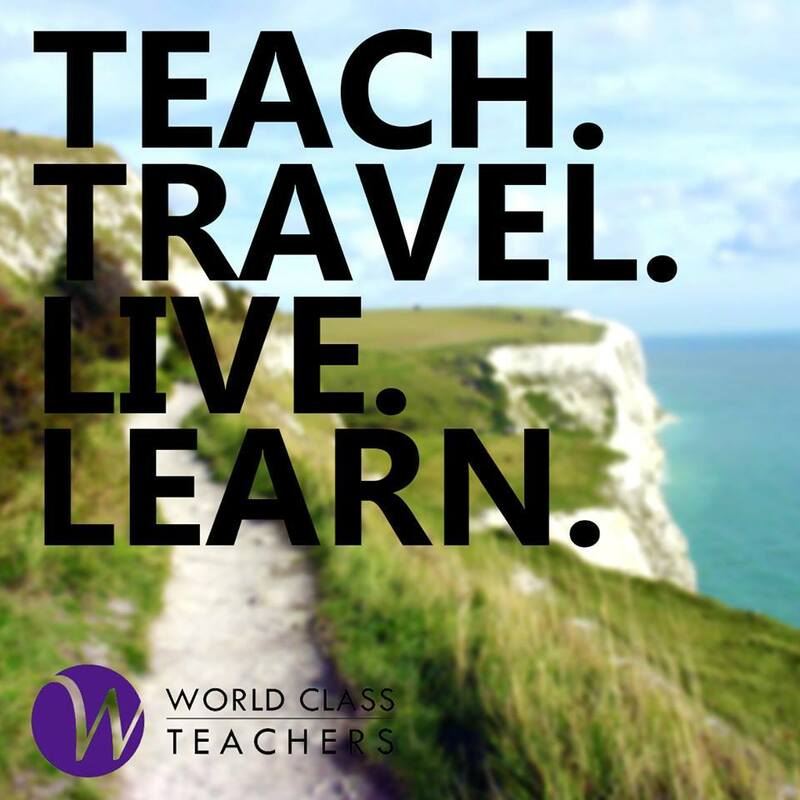 World Class Teachers is here to help you make the transition of moving to London as smooth as possible. Rental prices are particularly high in the capital so make sure you look around for the best rental deals before settling on one flat. If you are looking to move in quickly you can use websites such as ArriveHomes to find a room in a shared house. While it may seem ideal to live as close to a school as possible, keep in mind other area plus transportation costs may be cheaper. It is not uncommon for landlords to request several months’ rent up front from overseas tenants without a UK guarantor. This city is buzzing with endless opportunities of places to see and things to do. There are literally 100s of events going on at any given weekend, so you are sure to find something to suit your interests whilst living in London. From Fashion Week and BFI Film Festival to pop-up events and food markets, it is impossible to be bored in this city. For ideas and information try websites such as Time Out London or Londonist for detailed event listings all over the city. Whether you want to take part in cultural nights from all over the world in Trafalgar Square, see your favourite musical act at the O2 Arena or Royal Albert Hall, or want to complete all 101 bucket list items from Time Out London, you can rest assured your calendar will be quite full.